it’s Monday morning and I’m getting ready to go to the office. I much would prefer to pack my hiking kit into my BlackRock Day Pack and hit the trail, something I actually did with it last weekend. 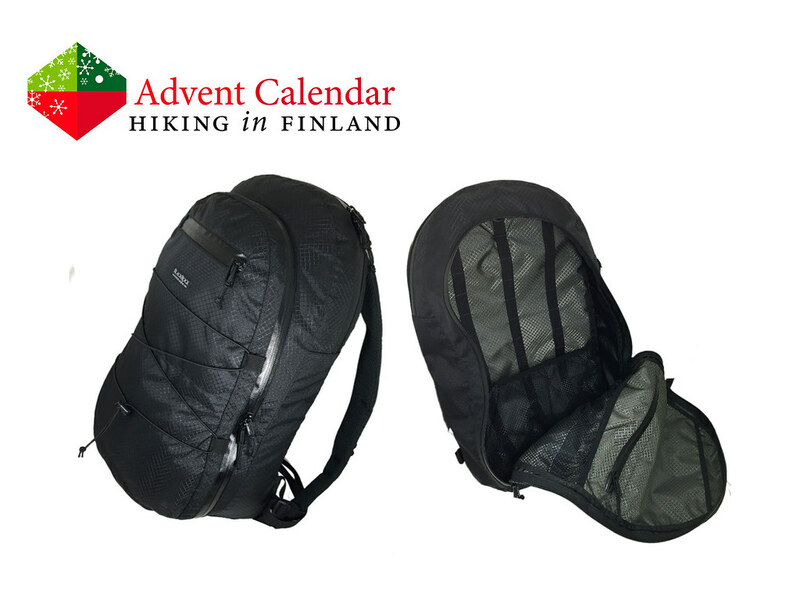 The 25 l volume backpack from Black Rock Gear is ideal for an ultralight overnighter on the weekend and a great ultralight everyday pack for the office, city strolls and grocery shopping. The fully hinged rear flap makes it super easy to pack and find stuff inside it, while two internal Mesh pockets help keep things tidy inside. With water-resistant zippers and durable materials this pack is not afraid of scrambling in the mountains or or a downpour at the coast. If it just would be Friday already, then I could load my hiking kit in it and go outdoors. Maybe you could make the weekend last longer, Santa? Disclaimer: Read The Rules. 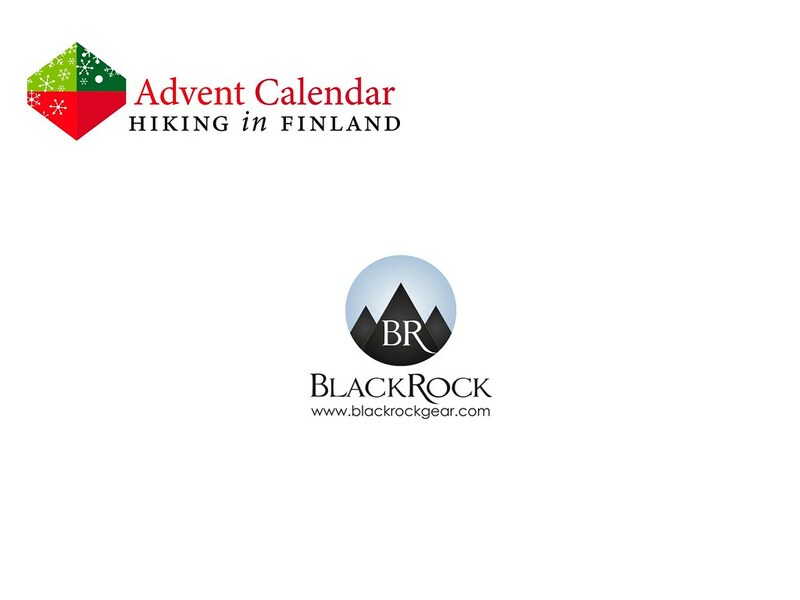 You can win one BRG BlackRock Day Pack with a grey liner. Subscribers to the Black Rock Gear Newsletter and check out the latest TWIR!